Infento: am I too old for this? 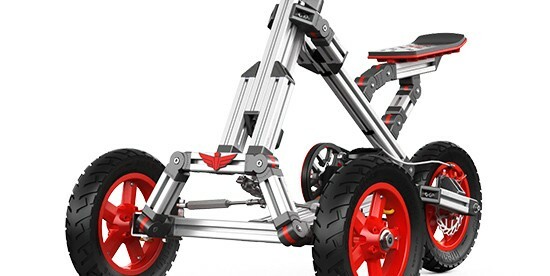 Infento kits allow you and your kids to build different rides together for pedaling or using on snow – all with a provided Alan wrench! You can build one for each phase of their lives, or experiment with whatever ride you dream up with their Creator and Master kits. Maybe it’s not too late to jump on board!